Nearly 90 works from the Ebsworth collection of modern American masters, including rarely seen paintings by Edward Hopper, Georgia O'Keeffe and Jackson Pollock, will go under the hammer in November, auction house Christie's said Wednesday. Showings of highlights from "An American House: The Barney A. Ebsworth Collection", will kick off Thursday in Paris to coincide with the French capital's Biennale art fair. The works were amassed over several decades by Ebsworth, a pioneer in the luxury travel industry who died in April age 83. His interest in art was awakened by trips to the Louvre museum in Paris, where he met his first wife while stationed in France with the US Army. Christie's said the collection was expected to be sold for upwards of $300 million (260 million euros) at the New York auction. "His unique journey as a collector resonates with the influence and art historical connections of Gertrude Stein's Paris, and ultimately set a new high standard for the creation of a nuanced collection of 20th century art," Marc Porter, chairman of Christie's Americas, said in a statement. 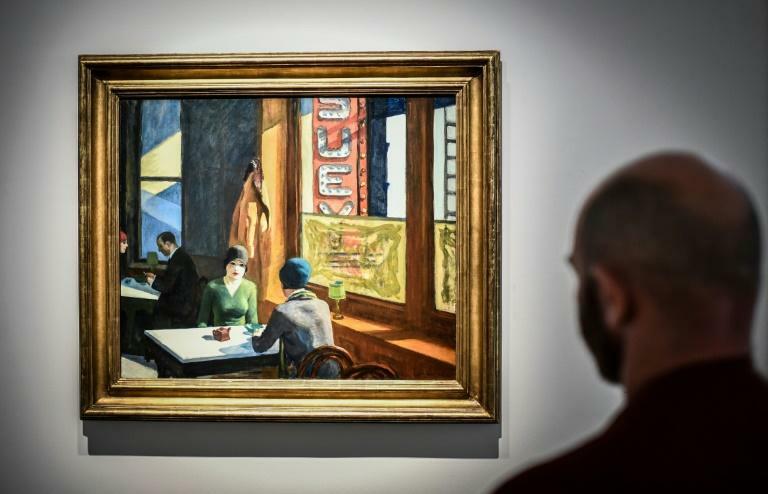 One of the stars of the show is "Chop Suey", a 1929 painting by Hopper thought to be his last major work still in private hands, with an estimate of $70 million. Hopper has become one of the most popular American artists for European audiences, with a 2012 showing of his seminal "Nighthawks" portrait of a late-night diner scene drawing one of the biggest crowds ever at the Grand Palais in Paris. 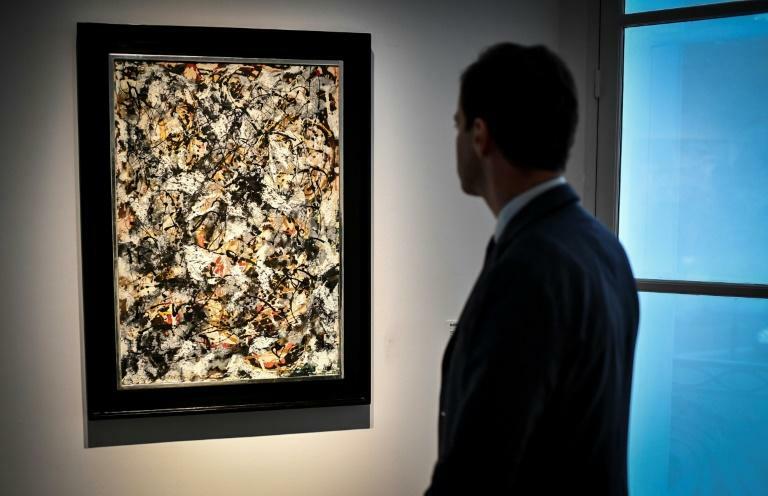 Pollock's "Composition with Red Strokes" (1950), estimated at $50 million, and Willem de Kooning's "Woman as Landscape" (1955, $60 million), are among the other highlights of the sale. Several works by O'Keeffe, who was a witness as Ebsworth's second marriage, according to Seatrade Cruise News, will also be sold, including "Horn and Feathers" from 1937. Along with the three-day showing at Christie's gallery in Paris, works will also be displayed in New York, Hong Kong, London, San Francisco and Los Angeles.